If you’ve watched home makeover shows on HGTV or are a fan of “Extreme Makeover: Home Edition” you’ve probably been impressed by the “before” and “after” transformations. How is the “WOW” factor achieved? Is it use of space, architectural elements, products or colors? Where does one begin? 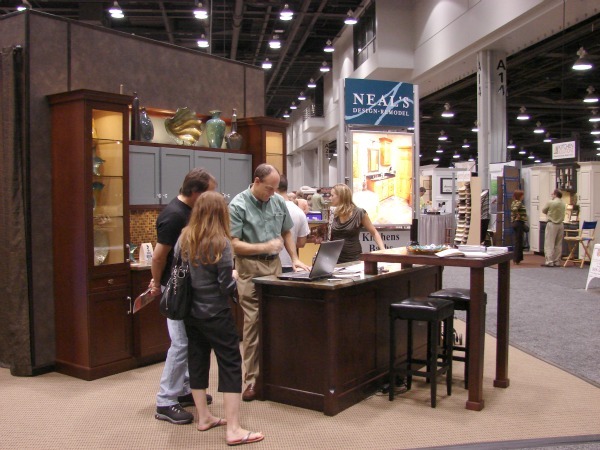 Project consultants and designers from Neal’s Design Remodel will answer these questions and more during seminars at the 2013 Cincinnati Home & Garden Show, March 2-3 & March 6-10. These informative and entertaining presentations will be offered on the following dates and times on the NARI Seminar Stage in the Duke Energy Convention Center, 525 Elm St. in Downtown Cincinnati. Please visit us during the show at Booth 1250-1256. At our display, you will find some of the latest styles, designs, products and “before and after” photos of remodels we’ve done for customers here in the Cincinnati area. At Neal’s Design Remodel we believe that good design begins with listening to our clients and learning about their lifestyles, needs and aspirations. We’ve worked with homeowners with young children needing a family-friendly home environment, couples seeking an inviting home for entertaining, single professionals who want to create an environment to work in or escape from work, and “Baby Boomers” who may be adding desired amenities or downsizing. Each client has a “wish list” and every project is unique. For homeowners, good design begins with a professional who understands their needs and can find successful remodeling solutions. We are design/build professionals with over 30 years experience in the business. Design/build means working on a remodeling project from concept to completion and paying careful attention to the steps in between. The design/build process is about saving time and money by coordinating all aspects of a project with one contractor. Good design is not only about creating stylish comfortable homes, good design requires an understanding of products and how they work in homes. Floor plans, cabinet selection and layout, tile patterns, light placement, inclusion of architectural elements, selection of appliances and accessories, choosing the right fixtures, adding functional features and even choice of colors can be optimized by a trained design professional. Finally, good design addresses all of the details with creativity, accuracy and insight to build a project that pleases not only the homeowners but the builders as well. Our clients take pride in their homes and we take pride in our work. 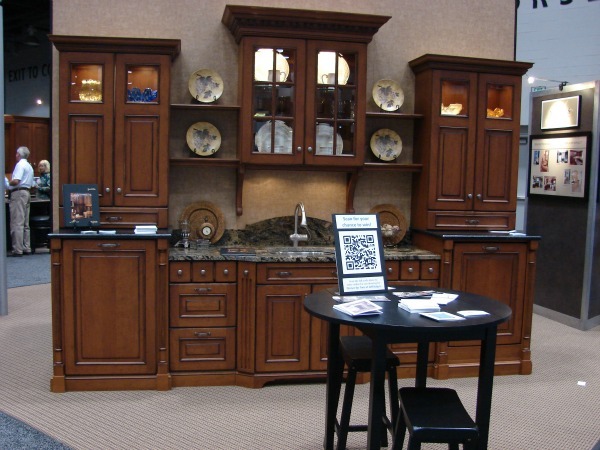 Learn more about good design at our Home Show Seminars, and take a moment to stop by and talk with our team and view our display.